A Winnipeg police officer shot at a stolen vehicle this week after it crashed into one of their cruisers in an attempt to escape a roadblock, police say. The stolen vehicle was spotted by police around 12:40 a.m. on Tuesday going across the Arlington Street Bridge. 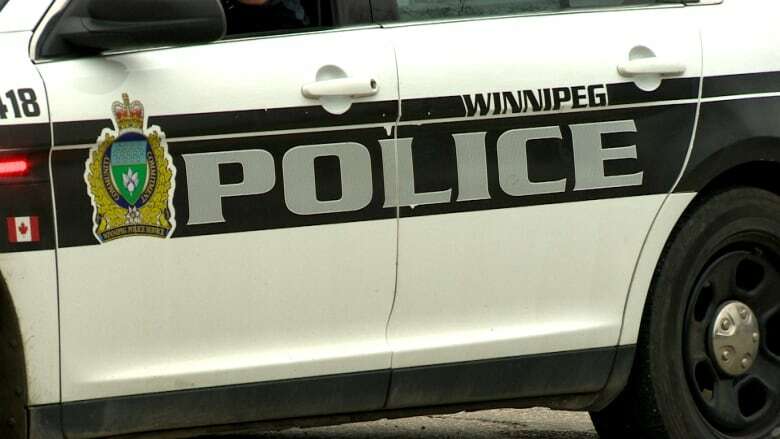 Officers called for backup from the police helicopter, which tracked the vehicle as it sped through the north area of Winnipeg, police said. Spike belts were used more than once but the vehicle continued to drive on deflated tires, said Const. Jay Murray. Eventually, it came to a stop on Watson Street, between Leila and Jefferson avenues in the Maples neighbourhood. A woman on the passenger side jumped out and ran just as officers arrived to block the vehicle. The driver then crashed into one of the cruisers, and an officer fired his weapon. The vehicle was stopped and the driver taken into custody, police said. A woman police say was the passenger was found a short time later at a nearby building complex. There were no reported injuries, police said. A 20-year-old woman is charged with assaulting a peace officer with a weapon, dangerous driving, driving while disqualified, fleeing police and possession of stolen property. A 27-year-old woman is charged with possession of stolen property and failing to comply with prior court orders.